Here we go then, many of you ask about my products and what may be the next item I shall produce. 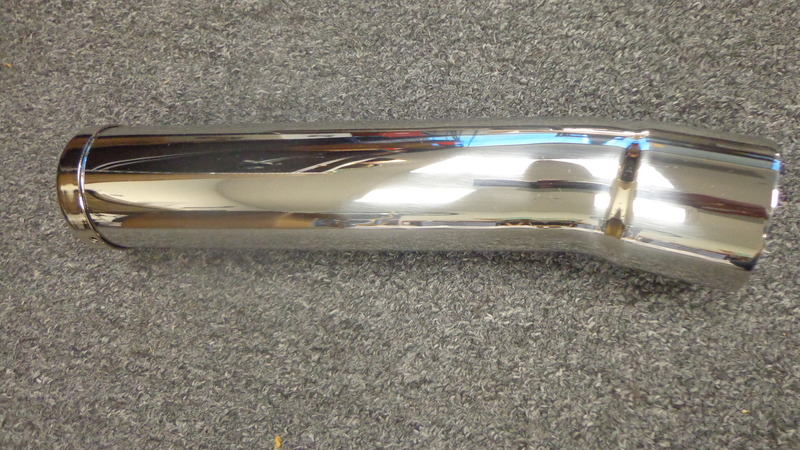 Well, this time I thought I would offer this unique and mandrel bend 049 Stainless steel Slip On exhaust tail pipe, that comes not only polished to a chrome like luster, but has a great baffle and end cap that finishes the end of the exhaust off very well indeed. At the other end, this is opened up to accept the good old 2.5 inch header that CB750 Honda’s use and many other Japanese machines and this then simply pushes on. What then? I mean what holds it on? 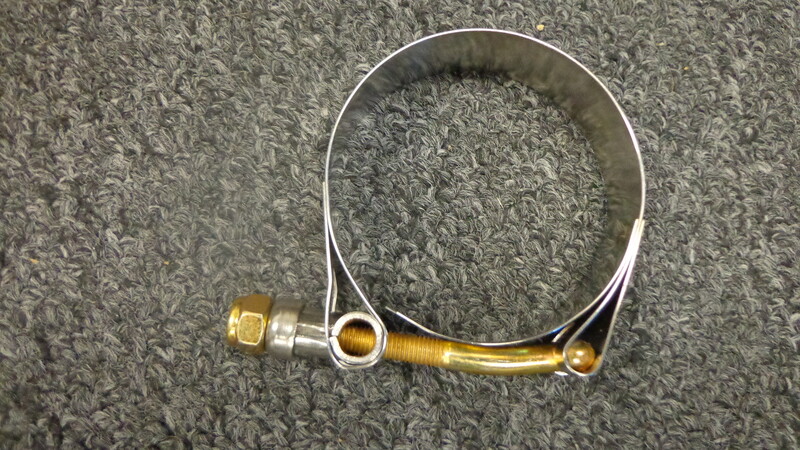 Well we have used a t-Bolt Hose clamp that’s ample enough for the job, but also is stainless too to match the look and style of this slip on. This is a really nice set up and if you want that little more aggressive sounding bark from your header pipe, then this is the way to go, the Mac’s are OK, the kerkers are not bad, but lack that bark and you can change the bark with ours by removing some of the glass packing that we have on the baffle. This is 12 inches in length and is ample for the look that you desire, but if you want you can always cut it down. We bent these at 25 degree’s so just aggressive enough to look snarly and I am sure you will like this. We hope that you look at the photos and see for yourself that this is a nice bit of kit and NOW available to you, we of course will ship around the globe, as we do all our parts and we feel that we need to cater for a few more cool items for the bikes we create and people ask us about. 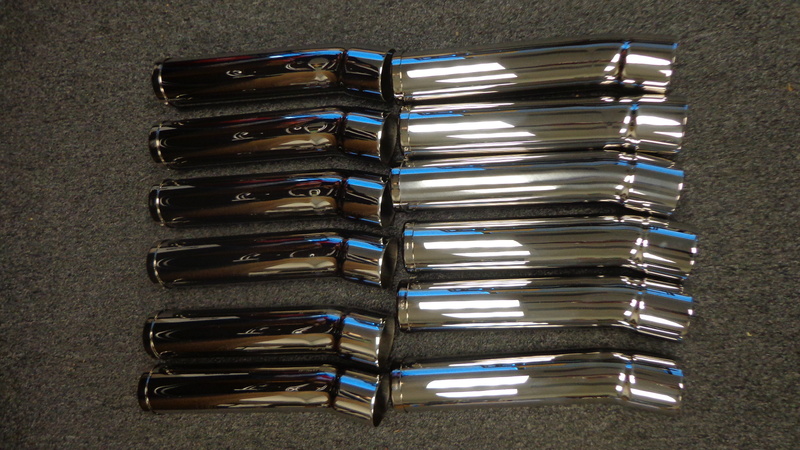 And now, we have these in stock and ready to ship off to you. The T-bolt design provides high strength and a 360° seal. 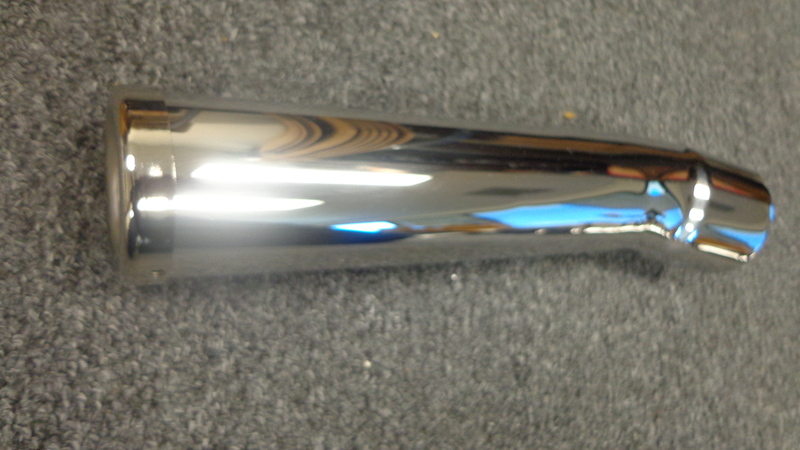 The band is 3/4″ wide and 0.025″ thick. Clamps are reusable. The lock-nut has a nylon insert. Temperature range is –100° to +250° F.
300 Series Stainless Steel Clamps with Zinc-Plated Steel Bolt—The T-bolt and lock-nut are yellow zinc-plated steel, which has fair corrosion resistance. 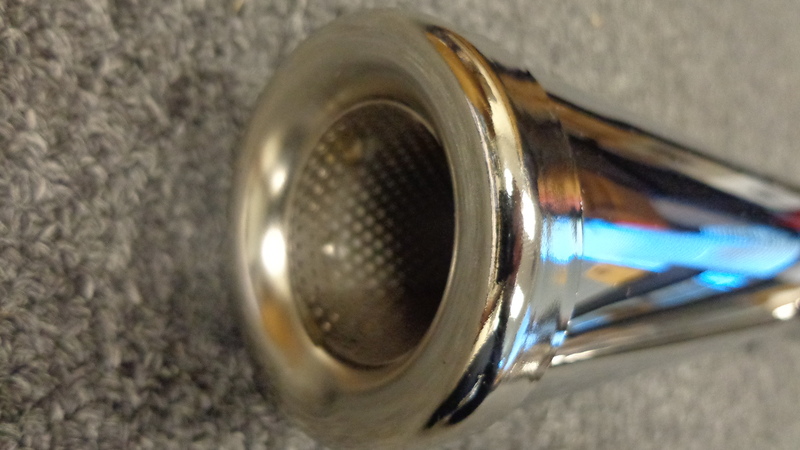 The band has rolled edges to protect soft hoses and tubes. Tighten with a 7/16″ wrench. Torque is 90 in.-lbs. 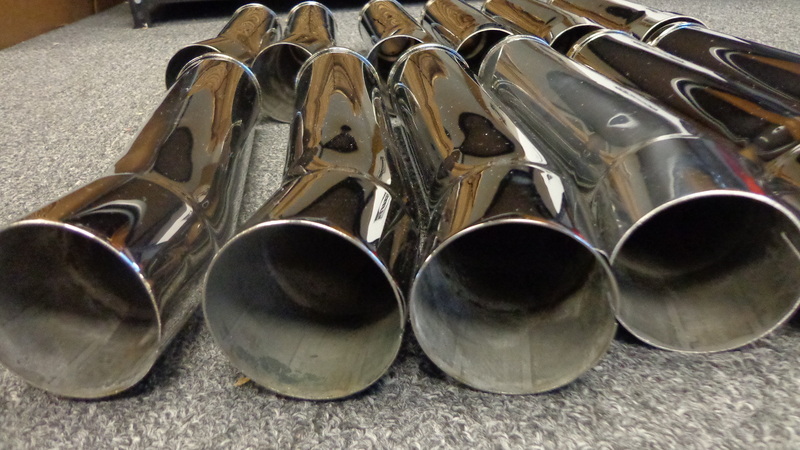 This entry was posted in Blog and tagged caff, cb750caferacer, Exhaust, rcker, sohc, stainless, tonup, vintage motorcycle.